"Our Show Season is Back On!" Regular weekend hours will be on hold for now! Please check our "Events Calendar" for show dates. As always, locals look for the signs! Weekday Hours: By Appointment Only! 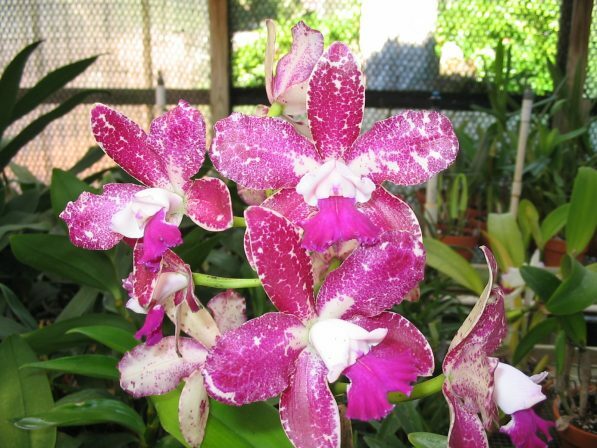 Gross Orchids is a locally owned and operated orchid nursery with over 25 years’ experience growing orchids in Polk County and Central Florida. The focus of our nursery is the beginner looking to obtain their first orchid, and the novice who has a small number of plants with limited experience. We make every effort to answer any and all questions in language that is easily understandable. 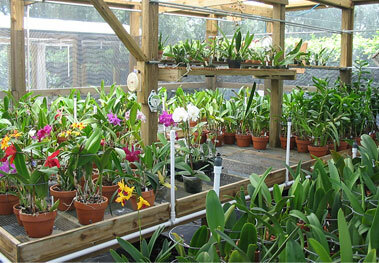 We also maintain a full line of potting supplies and materials necessary to maintain your orchid collection. We will gladly make recommendations as to the type of growing containers and potting medium based upon the orchid variety and growing conditions and location. We will also be more than happy to teach individuals how to pot and divide their plants. 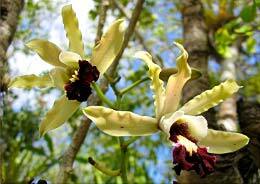 Gross Orchids maintains the widest possible variety of quality orchid plants suitable for the Florida climate. We will gladly make plant recommendations based upon your skill level and potential growing location. We will never recommend plants that are beyond your ability to care for and grow. We also maintain selections of orchid species and hybrids that would be of interest to the more advanced grower and collector.